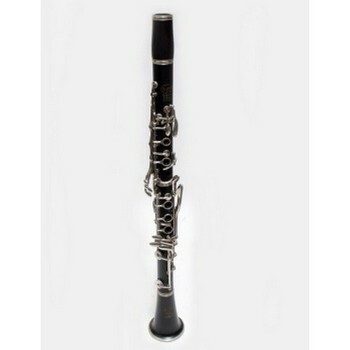 This used Wood Bb Clarinet includes a mouthpiece and case. It is in good cosmetic and playing condition. It has had any necessary repairs made by our instrument repair department.